Over a year ago we wrote about the then recent doings of Nickel Creek alums including mandolin virtuoso Chris Thile. 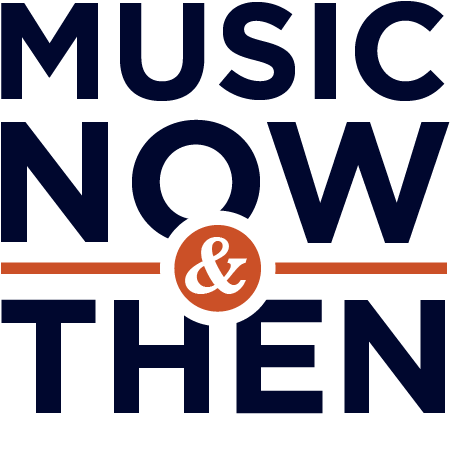 Around the time Nickel Creek disbanded in 2006, Thile formed a new group called How to Grow a Band, since renamed The Tension Mountain Boys, since renamed Punch Brothers. Their fourth album “The Phosphorescent Blues” was just released – thanks for the reminder Eric! The album contains the eclectic mix of styles that fans of the band and of Thile have come to expect. Give a listen to the first single released from the new album, “I Blew It Off”, with its pop vocal harmonies. Then dip back to “Movement and Location” from their prior album “Who’e Feeling Young Now”. The Barr Brothers released their sophomore effort “Sleeping Operator” last October. Brothers Andrew and Brad Barr originally played together in The Slip, a Boston-based band that performed together through 2011, but have put most of their recent effort into the Montreal-based The Barr Brothers. Here’s a live performance of “Even The Darkness Has Arms” from that album. “Even Rats” from The Slip’s 2006 album “Eisenhower” was one of the songs adapted for the video game “Guitar Hero”. Listen to a bit of the original, then watch a young guitar hero go at it back in the day! Posted on March 9, 2015 by HarryDJ. This entry was posted in Connections and tagged alternative rock, bluegrass, Chris Thile, folk rock, music now & then, Punch Brothers, rock, The Barr Brothers, video. Bookmark the permalink.